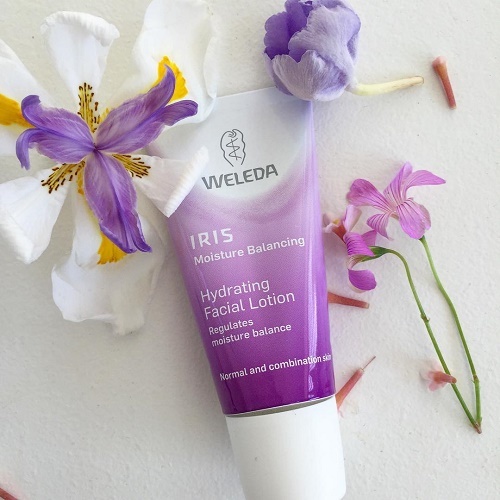 Weleda’s Iris Hydrating Facial Lotion is a light moisturising lotion ideal for normal to combination skin. 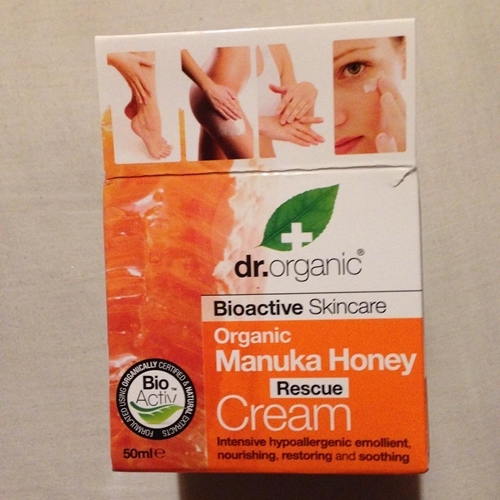 It supplies the skin with intensive hydration, while regulating its normal moisture levels. 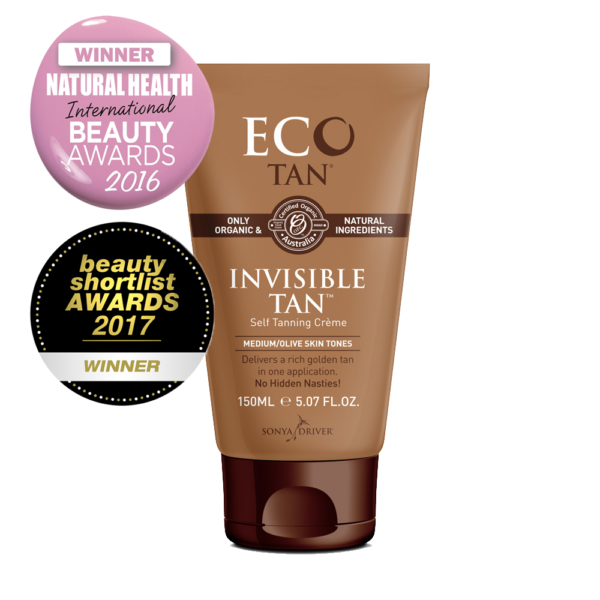 It also contains naturally grown jojoba oil to protect, hydrate and energise your skin all day. 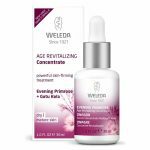 Weleda’s Iris Hydrating Facial Lotion is a light moisturising, rapidly absorbing facial lotion ideal for normal to combination skin. It supplies the skin with intensive hydration, while regulating and balancing its normal moisture level. This lotion is made of pure plant extracts from iris root and calendula that are well-known for their genuine ability to balance moisture levels in the skin. It also has mild jojoba oil that keeps the skin soft and smooth without clogging pores. 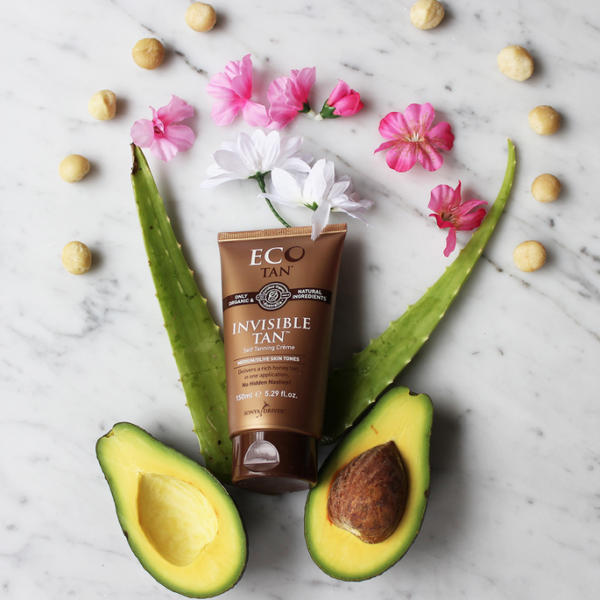 The skin feels soft, energised and combats dehydration. With mild fragrance of natural essential oils. 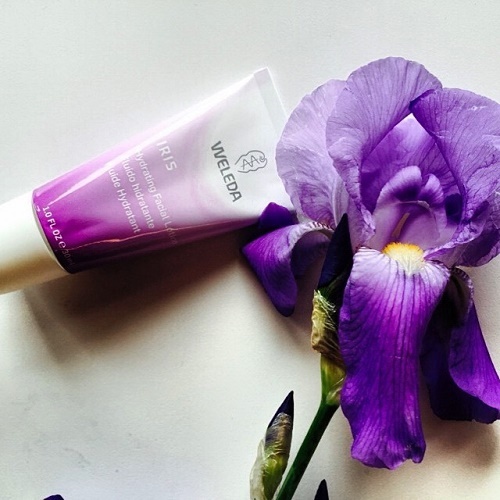 Weleda Iris Hydrating Facial Lotion will keep your skin’s smooth, fresh and glowing from morning till night. Apply to cleansed skin in the morning and gently massage into the face, neck and décolletage. Use as much as the skin can readily absorb.